About Us | Temco Tool Inc.
for the space, aerospace, commercial, medical, military, and defense industries. 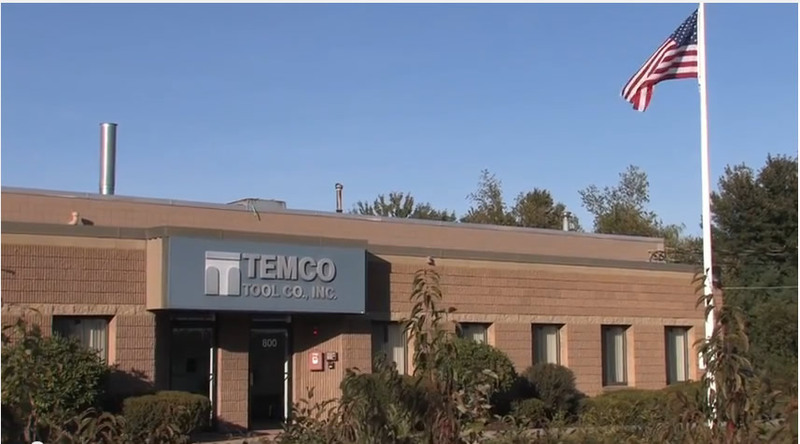 Temco Tool has produced high quality precision machined parts for almost half a century. As an ISO 9001 AS9100 certified manufacturer catering to the world's most demanding industries, Temco has solutions for your manufacturing needs. Housed in a 28,000 square foot state-of-the-art facility., Temco's machining areas are all climate controlled with filtration systems for machining hazardous material. A safe, healthy and highly productive maintenance plant operations is a priority here at Temco. With the capacity to offer quick-to-market services, short run production, high volume manufacturing, LTA's and Kanban ordering system, we pride ourselves as being a true full service precision manufacturer. The shop features the latest Computer Numerically Controlled Machines and three kinds of Electrical Discharge Machining: Wire EDM, Ram EDM (conventional EDM), and Small Hole EDM. Electrical Discharge Machining can be utilized for extreme high precision machining of complex shapes or difficult materials. Contact Temco today and let us handle your contract manufacturing procurements. We are a one-stop customer service provider that exceeds the competition.